Time and energy: a sure investment for innovation. Satisfying the most particular needs is not enough: our aim is to be always innovative in order to make the ornamental plant sector full of interesting developments. Thanks to the refinement of production techniques, our products are appreciated both by garden centers, for aesthetic quality, and landscapers and green builders, for technical performance. Boats, land consolidation, environmental recovery, vertical green, green roofs, rocky, coastal, low water needs. Our plants cater to the most different needs of use. 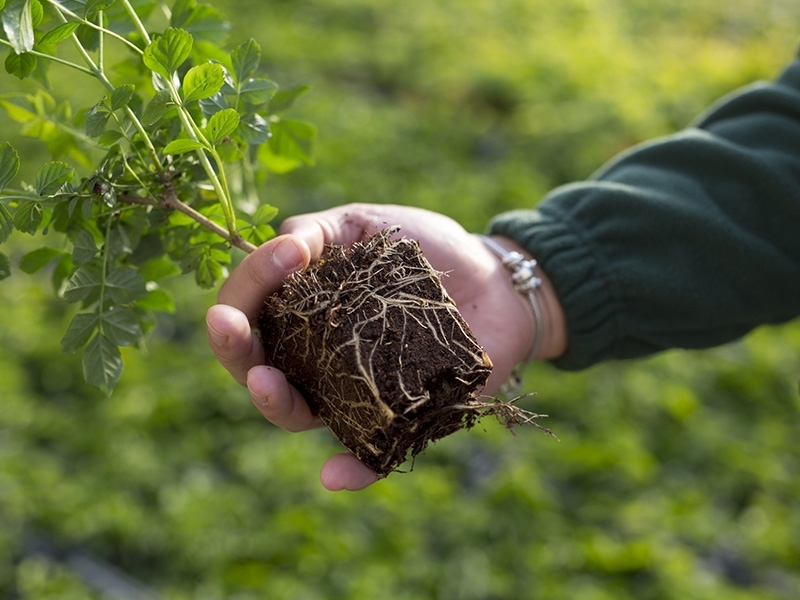 We use peat substrates, specially studied and prepared in the company, in order to guarantee the best conditions for development and grafting of each individual species from pot 7cm diameter to 60cm.